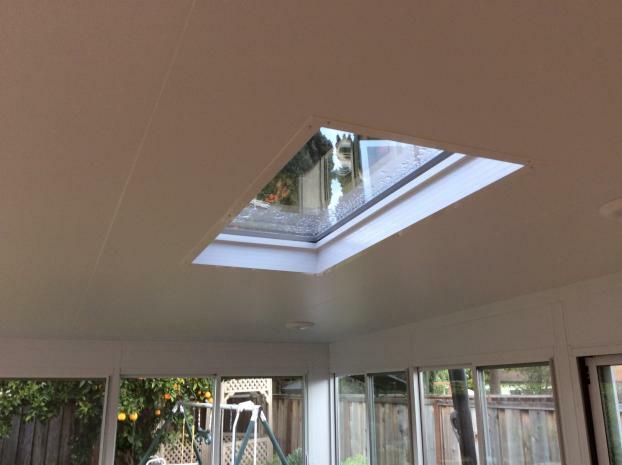 Whether you want us to design and construct a sunroom or enclose an existing patio, we have the skills to get the job done. 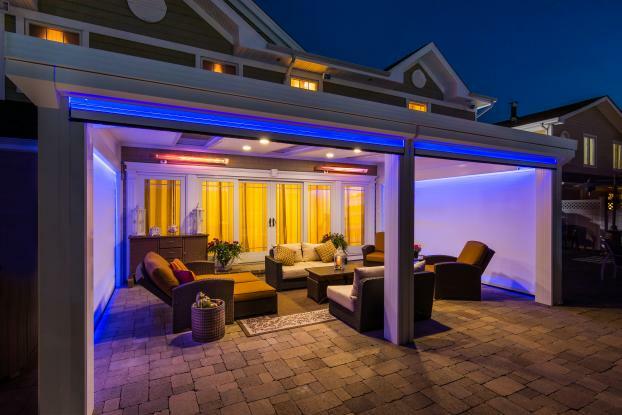 When you choose us for your needs, we'll strive to meet all of your requirements. 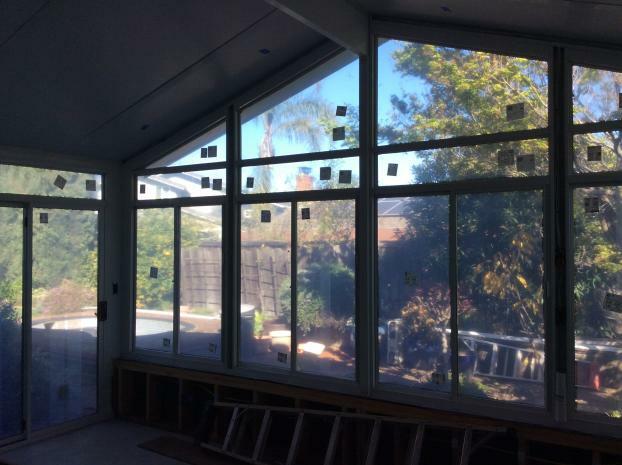 Our efficient workers will make the construction process fast and hassle-free, and our experienced designers will create the perfect sun enclosure for your home. FSS - GDM Construction provides excellent service and high-quality products, which is why our customers rely on us. 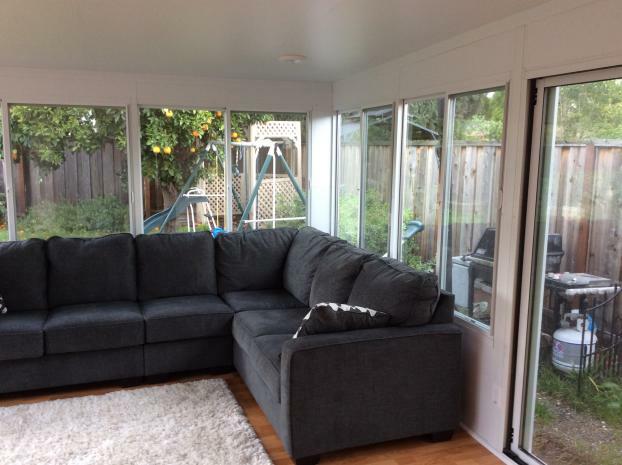 If you're in the San Jose area and you need a sunroom contractor, call to schedule a no-obligation consultation today.